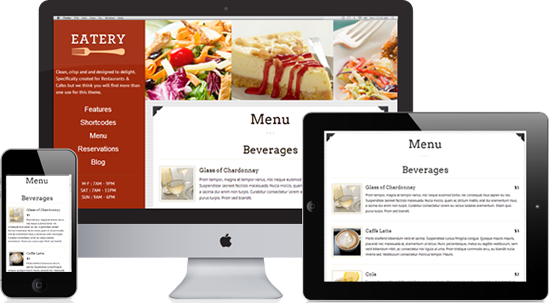 Our solution is full service, which means you don’t have to do a thing. 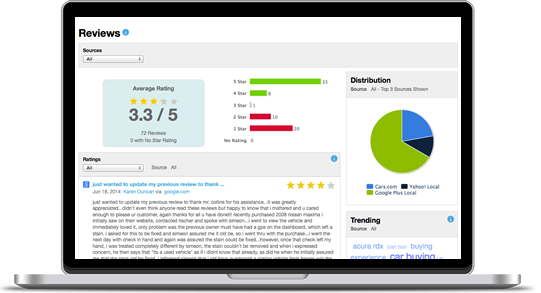 Our team uses the dashboard to monitor your review sites each day and provides responses to all reviews and requests to dispute slanderous reviews. 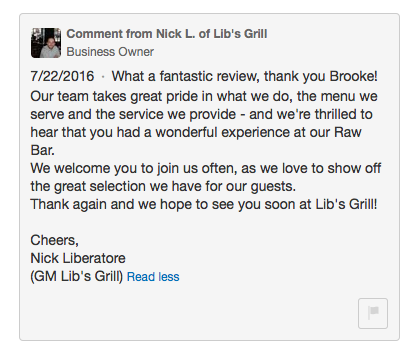 The Restaurant Dashboard allows your business to see every review in a simple, easy-to-use interface. 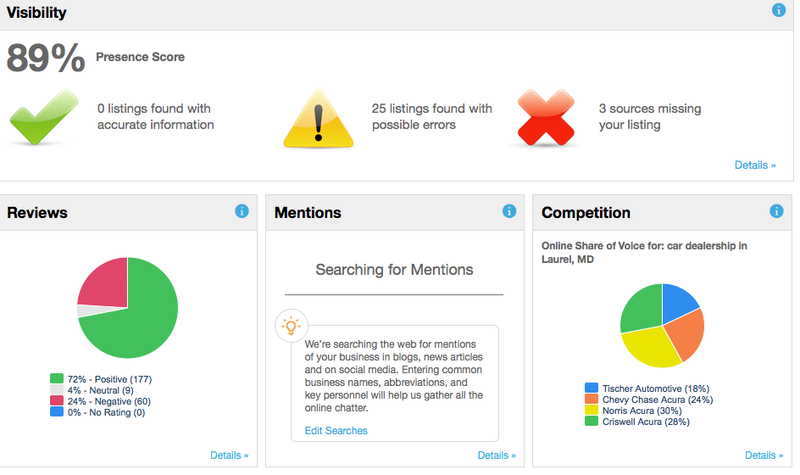 Our Reputation Dashboard is so powerful and easy to use that we encourage you to review it for yourself. 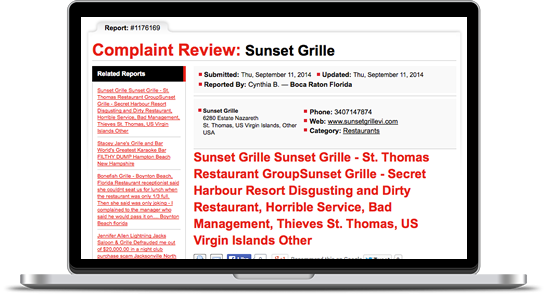 With a simple click, you can filter reviews by site of origin, sentiment, date published, and its date or origin. 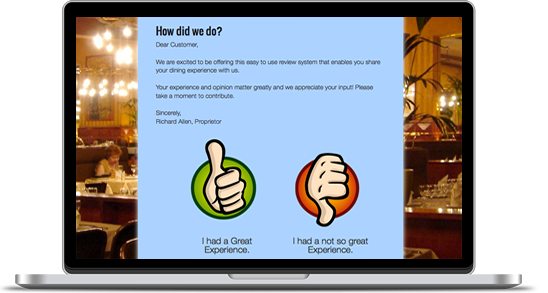 Customizable alerts let you know whenever a new review is posted, and RestaurantReputations’ unique grading system helps you determine how and why your online reputation is changing over time. 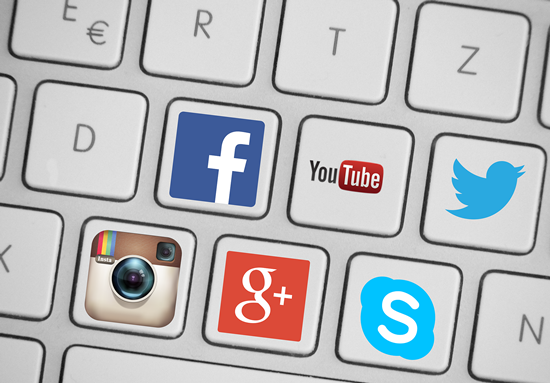 Besides monitoring your ratings, review, and social sites, we track online mentions of your restaurant’s name, and if we see something potentially damaging, we immediately notify you and act on it. 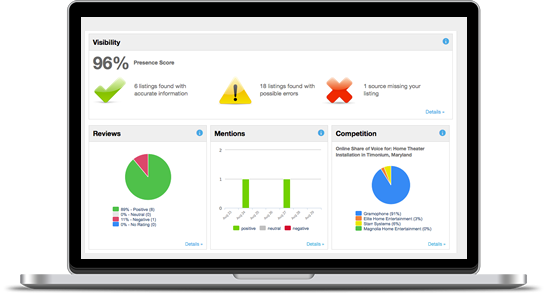 The dashboard alerts managers and staff as needed when referrals, concerns, and positive or negative reviews are found. 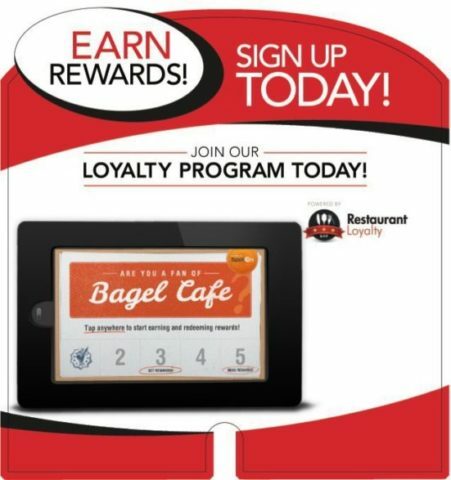 We also send every new review directly to your inbox to showcase, and a report card is given to show the impact of the reviews in relation to your restaurant’s overall reputation.